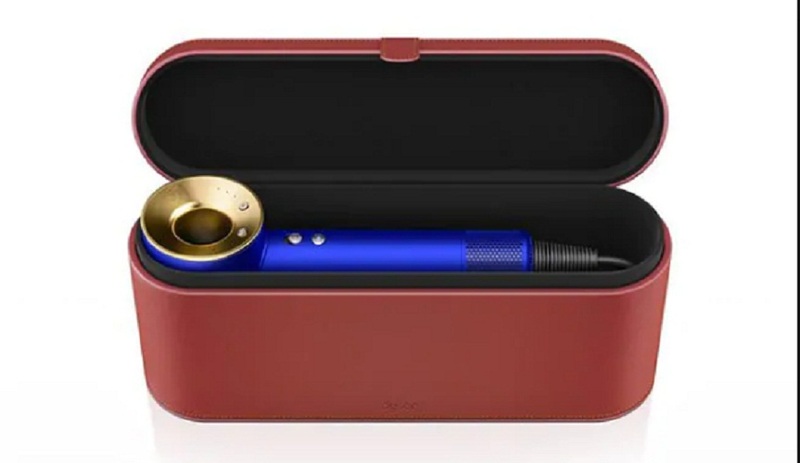 Dyson unveiled 23.75 Karat gold Dyson Supersonic TM gold hair dryer, which was designed by James Dyson. 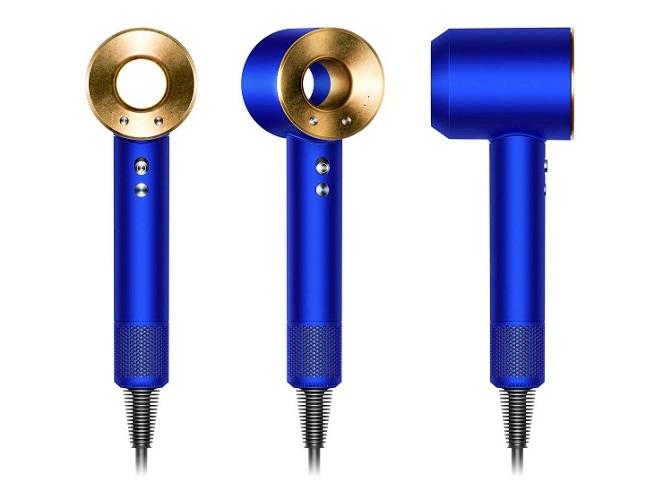 The gold made hair dryer was priced at Rs. 37,900 is gold leafed with the use of a traditional hand-gilding method and the first one of its type. Dyson design model makers and engineers first learned the gilding skills under a master guilder, learned the technique and process to gild. After he learned it, the engineering and designer team was advice how to scale the process and made it more perfecting and repeatable the surface completed specifically for this newly introduced application. “Using our expertise in design processes, adhesives, paint and model making, we managed to learn a very traditional skill and translate it to a 21st-century application,” added Mr. Stockinger.